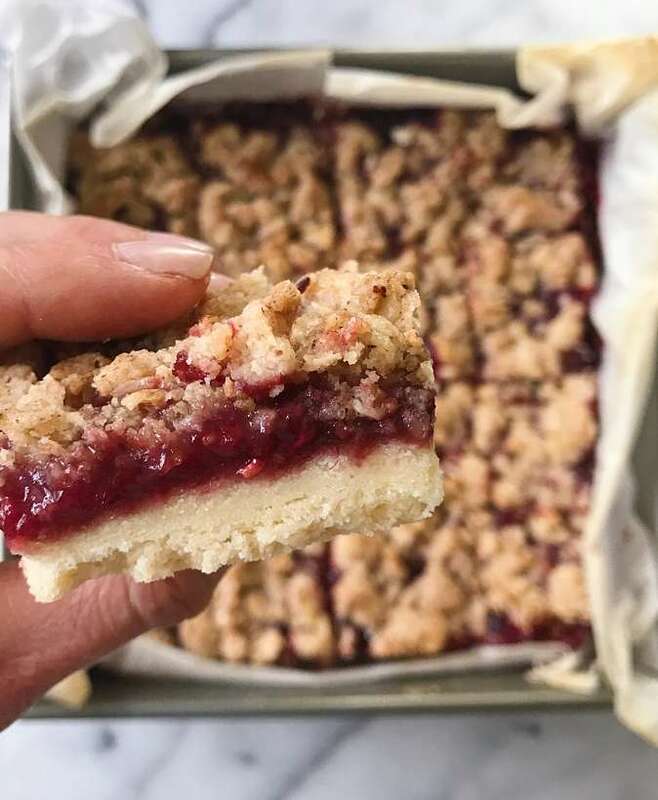 These Gluten-Free, Grain-Free blondies taste like a soft baked cookie, only better!  And the recipe is one of those easy, reliable recipes that always turns out so good! Moist, soft & chewy and just the right about of almond butter and chocolate-y goodness! 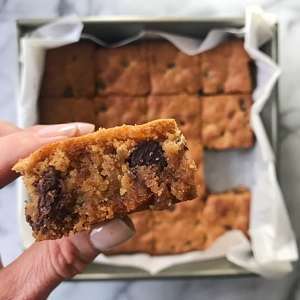 These Almond Butter Chocolate Chips Blondies are one of those easy, reliable recipes that always turns out so good! We’ve been making them for years and they never last long! 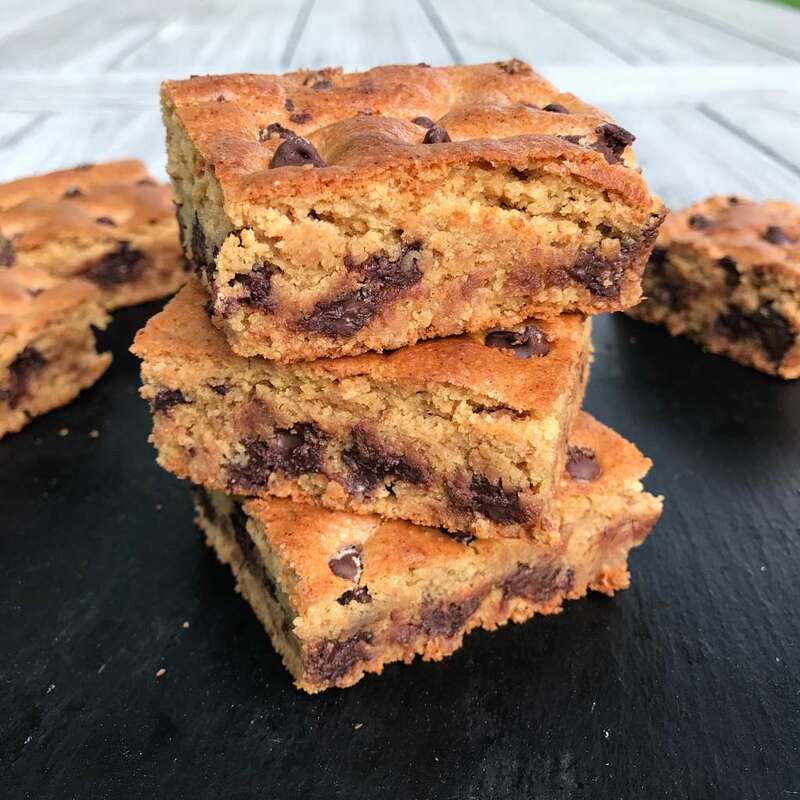 Made with Almond Butter, Almond Flour and lots of chocolate chips, these blondies are gluten-free and grain-free but all anyone knows is that they are AMAAAAZING! They taste like a soft baked cookie, only better. Moist, chewy, and with just the right amount of almond butter & chocolate-y goodness. 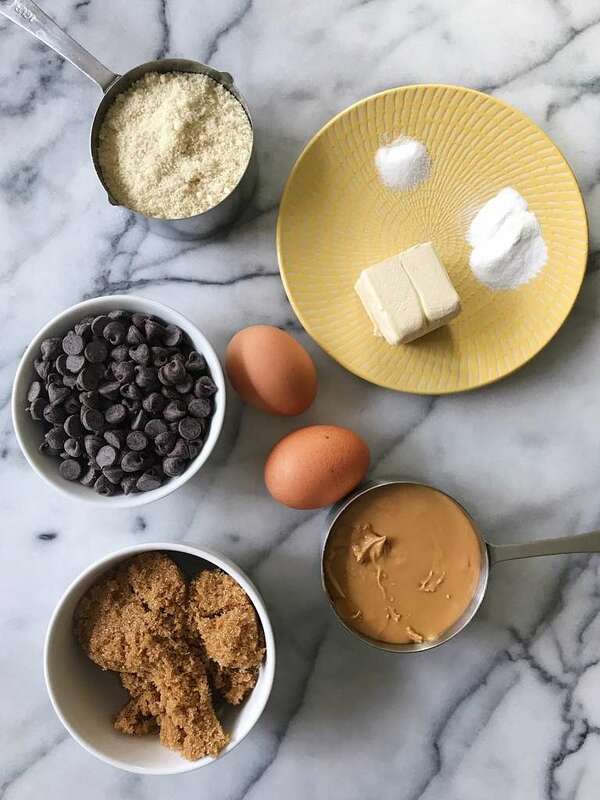 They are made with 9 real, whole food ingredients: Almond Butter, Almond Flour, butter or dairy free butter alternative, eggs, brown sugar, vanilla extract, baking powder, salt and semi-sweet chocolate chips. And they are so much easier than cookies to make because you whip up the batter and spread it into a 8×8 inch pan. That’s it! As the original recipe was sponsored by Barney Butter (May 2017) and we are Barney Butter ambassadors, I want to tell you a bit more about Barney Butter, in case you’re not familiar with them. They are our favorite Almond Butter brand and have been for years (which is why we are a brand ambassador). 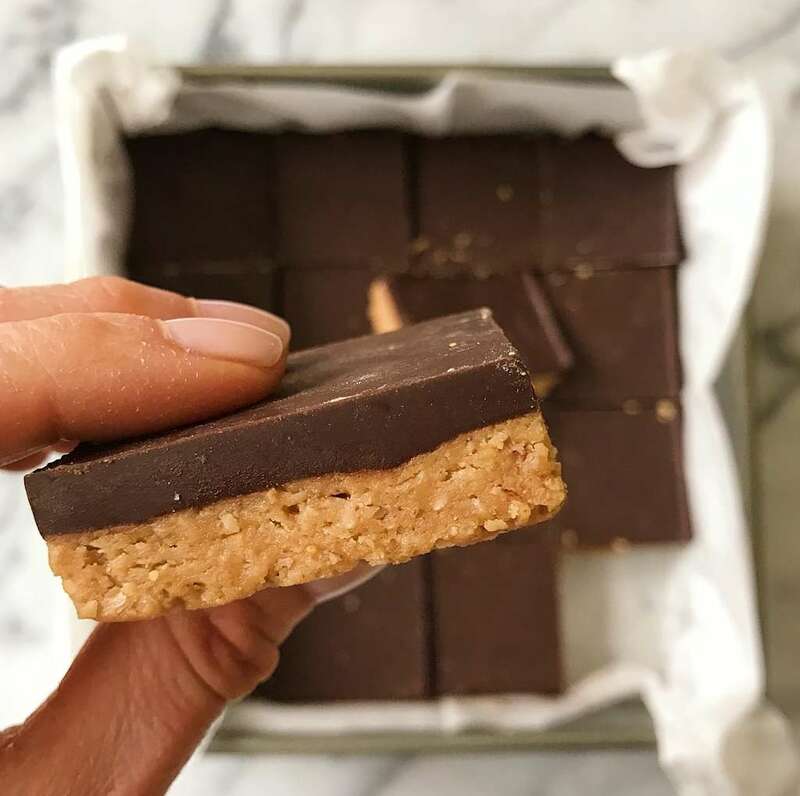 In fact, they are the only almond butter brand use for our go to Almond Butter Chocolate Chip Energy Bites, which are a staple in our house. They later introduced to their almond flour. 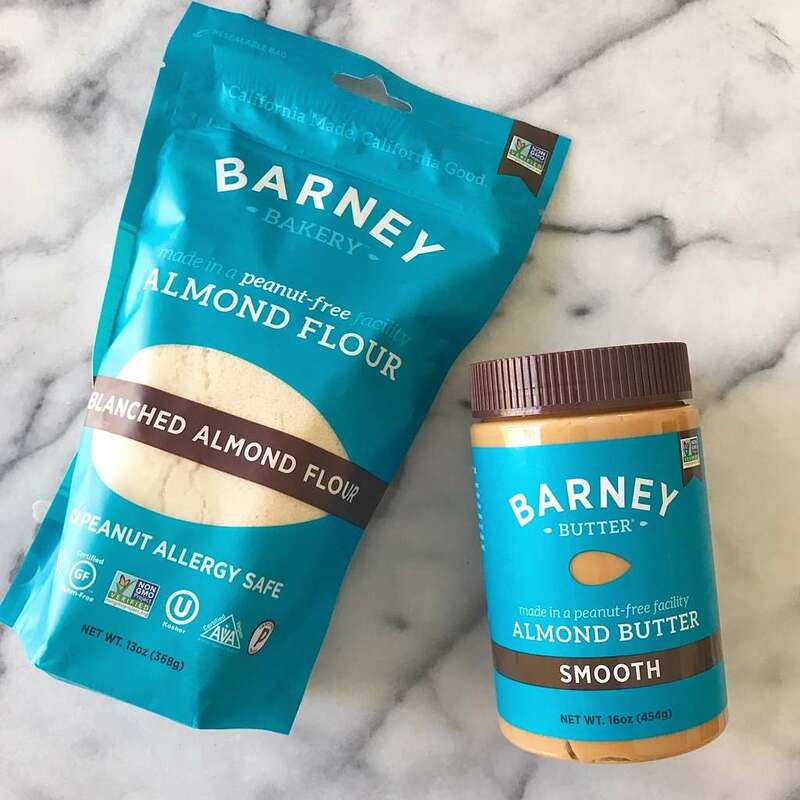 We love Barney Butter not only because their products are Certified Gluten-Free, peanut-free, non-gmo and vegan, but we think they have the best flavor & texture! For a link to the specific Barney Butter almond butter we use, click here (Amazon Associate link). Hope you love these Blondies as much as we do! Recipe below adapted from Eating Well. 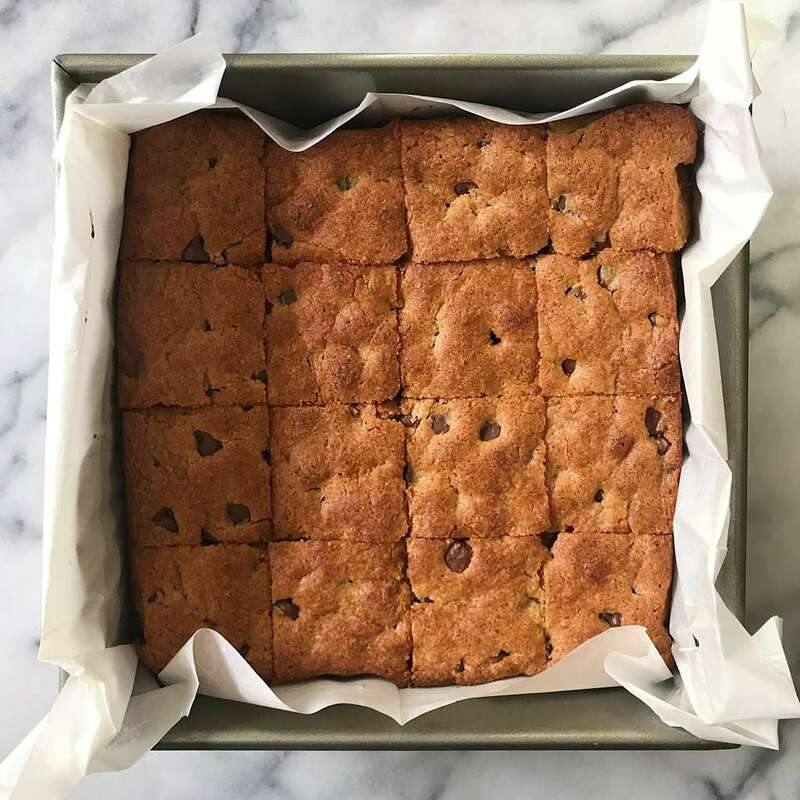 These Gluten-Free, Grain-free Almond Butter Chocolate Chip Blondies taste like a soft baked cookie, only better. Moist, chewy and the perfect amount of almond butter and chocolate-y goodness! Recipe adapted from Eating Well Magazine. 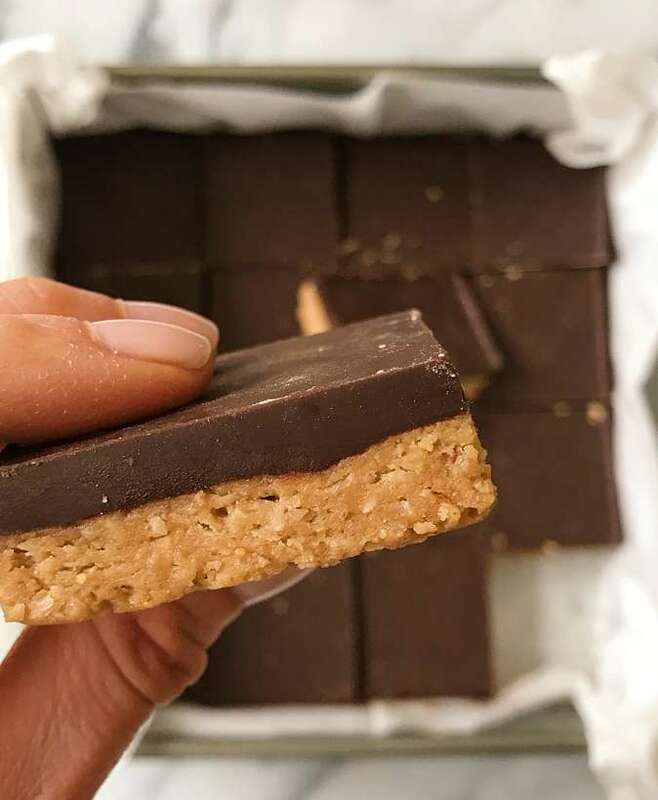 Made with Barney Butter Almond Butter and Almond Flour. Original recipe post sponsored by Barney Butter, May 2017. Prepare an 8-inch-square baking pan: cover parchment paper, allowing it to slightly overhang opposite ends. Cream butter and almond butter in a mixing bowl with an electric mixer until creamy. Add in eggs, brown sugar and vanilla, mix well. Whisk almond flour, baking powder and salt in a small bowl. Add the flour mixture into the wet ingredients until just combined. Spread the batter evenly into the prepared pan.  Bake 25-30 minutes, until a toothpick inserted into the center comes out with just a few moist crumbs on it. Do not overbake. Let cool in the pan for 45 minutes. Lift the entire parchment paper out and transfer to a cutting board. Cut into 16 squares. 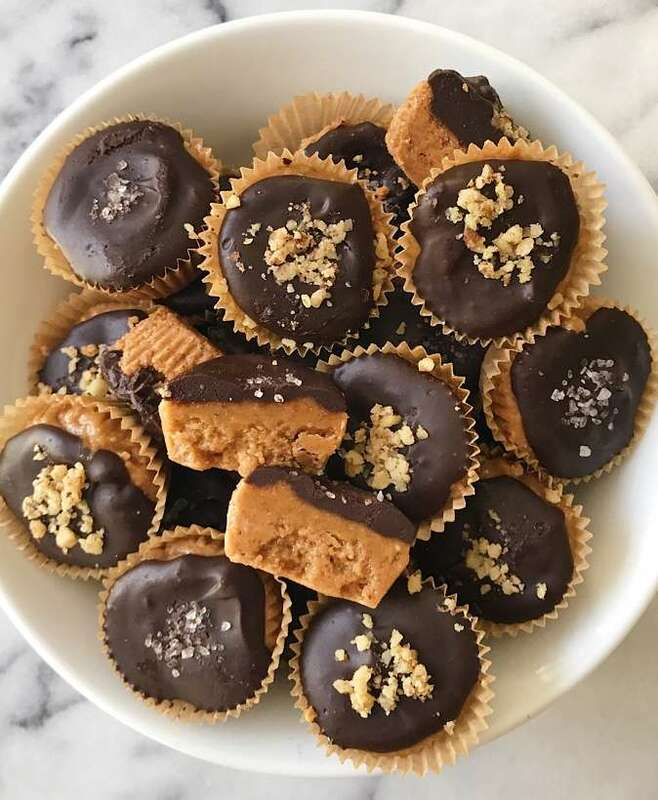 Oh my word.These are the best.I did sub peanut butter for the almond butter.They were a hit with my sister and friend Joni. So glad you love them too! Peanut butter is a great substitute always!